With the upcoming 2019 European elections, there is a lot at stake for the establishment of a European Union that is “more inclusive and more equitable” and that meets the ambition of leaving no one behind, as set out in the preamble of the UN 2030 Agenda. 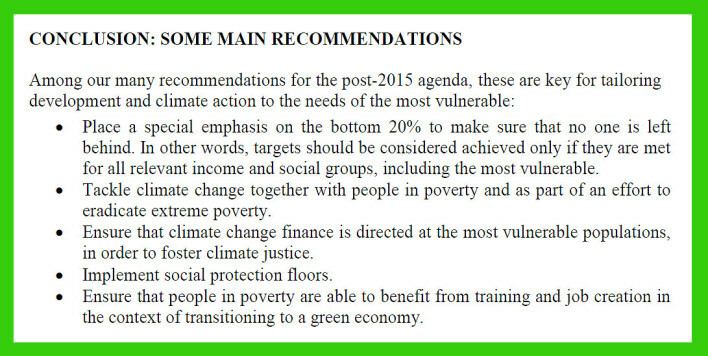 The 15 recommendations and the call on candidates to support, as a way forward, the renewal of the parliamentary Intergroup “Extreme Poverty and Human Rights” in the next legislature of the European Parliament presented in ATD Europe’s Manifesto are mostly based on months of work done by people in poverty, members of ATD and other stakeholders (NGOs, Networks, officials etc.). European Parliament. The event brought together delegations made up primarily of people living in poverty from 8 European countries (Germany, Belgium, France, Great Britain, Ireland, Luxembourg, the Netherlands, Romania), non-proft actors and representatives from diﬀerent political European institutions. In the run-up to the 2019 Irish Local and European Elections in 2019, ATD Ireland with other members of the Community Platform has also developed a #MyValuesMyVote manifesto to promote and support the delivery of positive social values. These values are Community, Decency and Participation. Electing people who will deliver on these values on the 24th May will help achieve the type of inclusive society we all want to live in at a local level or as part of a wider European Union. You can download the Local Election Manifesto and European Election Manifesto and a Public Leaflet highlighting these values with questions to use when election candidates knock on your door. The Manifestos and Leaflet will be launched on the 2nd May @ 10:30am in St Andrew’s Resource Centre in Dublin. Register here if you want to attend the launch! Free Women Freeing Others! Marking Women’s Day 2019! As we still fight for gender equality, does the ATD 44 years old challenging 1975 call on the all feminist movements appeal to you today, in 2019?